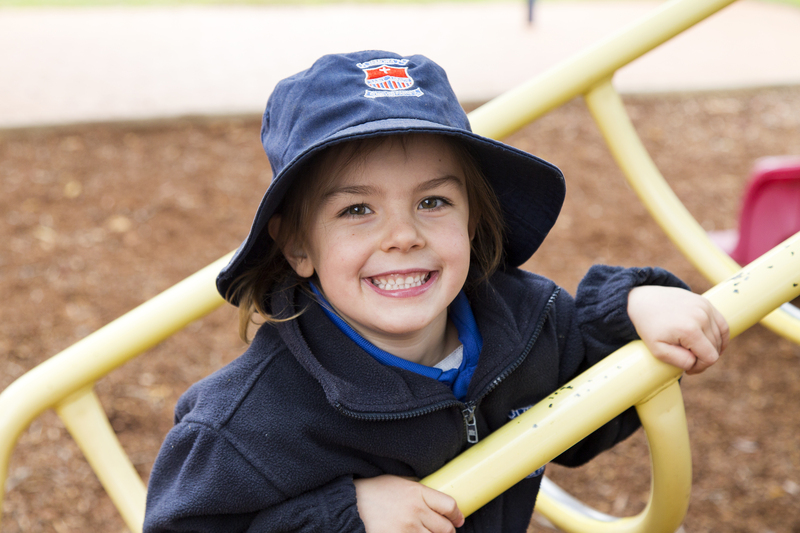 Pastoral Care is an intrinsic and essential part of each student’s experience at St Anne’s, underlying the academic, religious and social dimensions of school life. Students are challenged to grow and develop in a supportive, caring and Christian environment. St Anne’s prides itself on its pastoral care. The small community environment means that each child is well known and catered for. The first point of contact for students in the primary is their Class Teacher and in the secondary their Pastoral Care teacher. Regular and timely communication with home is an expectation. Gospel values are lived out through a strong Community Service program. Students regularly visit local organisations such as those involved in aged care and are encouraged to develop awareness of and to fund raise for various local and national projects. Students from Year 3 - Year 10 form a part of an active student leadership team. A School Counsellor from Catholic Care visits fortnightly.